MONTREAL, December 17, 2013 – PMI-Montreal Inc. (PMI-Montreal), the Montreal chapter of the Project Management Institute, and the Ordre des administrateurs agréés du Québec (Ordre des ADMA), are proud to announce a historic agreement between the two organizations. PMI-Montréal and the Ordre des ADMA have similar objectives; namely, to promote the professions of Chartered Administrator, Certified Management Consultant and Project Manager. More specifically, this agreement will offer the organizations’ respective members holding PMP®, CAPM®, PMI-RMP®, PMI-SP®, PMI-ACP®, Adm.A. (C.Adm.) or CMC designations, a wider variety of services and activities in the fields of project management, administration (management and governance) and management consulting. “Through this agreement, PMI-Montréal and the Ordre des ADMA intend not only to encourage the development of professional skills, but also that of networking activities complimentary to the respective sectors in which we operate,” declared Chantal Dalpé, MBA, Adm.A. (C.Adm. ), É.A., President of the Ordre des ADMA. This agreement also presents beneficial conditions that will facilitate member access to the certification courses necessary to obtain reserved titles and designations respective to either organization. “This is a first; PMI-Montreal’s members who wish to prove that they abide by high standards of professionalism, thoroughness, ethics and competence can now become members of a professional order of management governed by Quebec’s Professional Code,” stated Benoît Lalonde, MGP, MBA, Adm.A. (C.Adm. ), PMP, President of PMI-Montréal. Further information regarding the terms and benefits of this agreement are available at the following web addresses: www.pmimontreal.org and www.adma.qc.ca. Founded in 1969, the Project Management Institute (PMI®) has since grown exponentially and now counts over 700,000 members in over 250 chapters and 185 countries. With its international professional recognition, PMI® has the privilege of being the leading association in the field of project management. 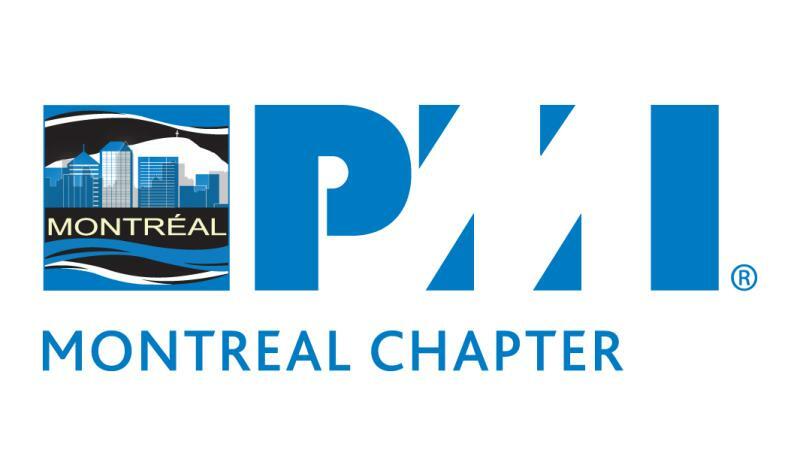 Founded in 1977, PMI-Montreal includes project management professionals from the Greater Montréal and following regions: Laval, Abitibi-Témiscamingue, Outaouais, the Eastern Townships, Montérégie, the Laurentians, Lanaudière and Mauricie–Centre-du-Québec. PMI-Montréal includes more than 3,600 members and offers training seminars for the PMP® ( Project Management Professional) certification, which is recognized worldwide, and CAPM® ( Certified Associate in Project Management) certification. The Ordre des administrateurs agréés du Québec has been protecting the public for 60 years by ensuring that professional administration standards are upheld, in accordance with the Ordre des ADMA’s Code of Ethics and pursuant to the mechanisms provided by the Professional Code. It encourages administration professionals to innovate and attain a higher skill level, in order to contribute proactively and aggressively to the development of businesses and organizations. It also contributes to the progress of administration, a discipline which is necessary to Quebec’s social and economic development.